deliver optimum performance in the most demanding. The CL412e Series deliver excellent performance at an outstanding value. of user configurable Plug-In Interface. 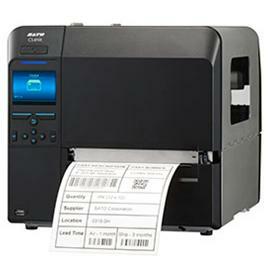 For centralized printer management and administration. 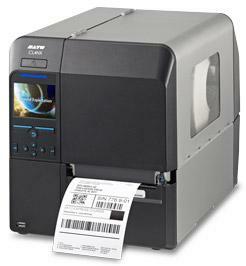 SATO GL Series GL408e GL412e is SATO’s most significant release of printing technology to date. Versatility and value are the cornerstones of the GL4e Series with features that surpass the competition. 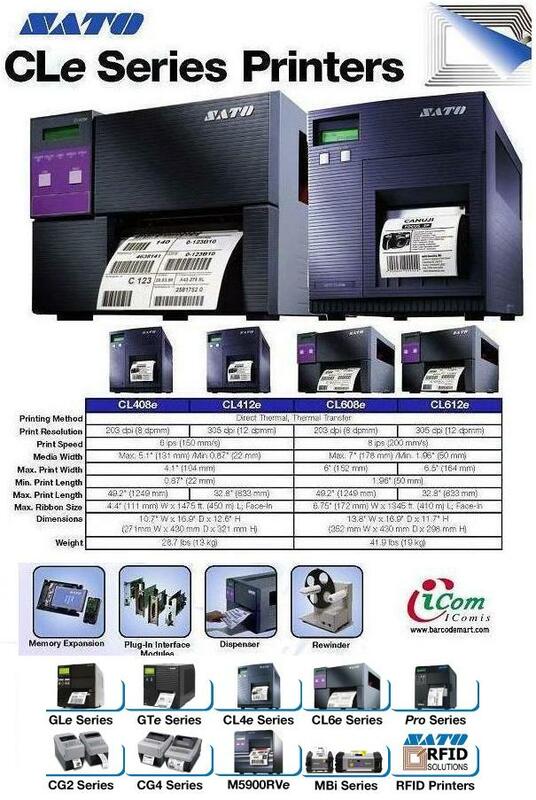 Only the GL4e Series offers a field-upgradeable UHF RFID option; an industry-leading printer management utility SATOnet CONNECT™; standard tri-port communication protocols, competitive emulations and much more. 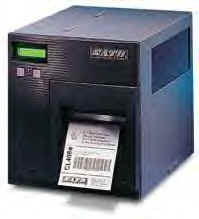 Mid Range Industrial Printers for Logistics, Manufacturing Industries. The power of a high performance printer in a compact design. 소형 크기로 협소한 공간에 사용 적합, 대형 마트 등 영수증 발행 프린터 적합 .